Chris Eubank senior explains why his son has the ability to train on his own ahead of George Groves showdown. One of the prevailing themes so far between both fighters is how Eubank Jr believes Goves is overly relying on his team. 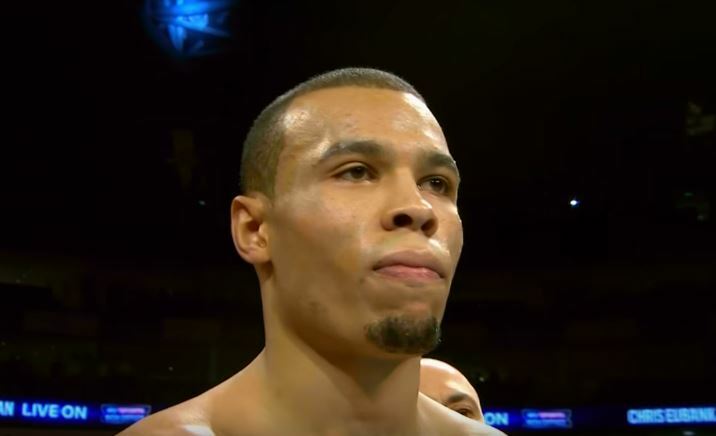 While Groves believes Eubank Jr is overly relying on himself. On the whole, looking over boxing’s long history, there’s no doubt that teams form an important part of professional boxers’ careers. From trainers – to managers – to promoters, a good team is a crucial ingredient usually on the arduous road on the way to the top of the sweet science for a fighter. Both fighters in question have top trainers as it happens, in the form of Ronnie Davies who looks after Eubank Jr (and also trained Eubank senior during his career) – and Shane McGuigan who is guiding Groves’ preparation.